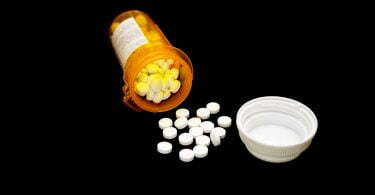 Drug and alcohol addiction is a common problem in the United States. The most recent statistics testify to this sad fact. For example, as of 2014, 21.5 million adults 12 years and older struggled with a substance abuse problem. The majority of these individuals were battling alcohol. That figure comes in at 17 million people. 7.1 million were struggling with other drugs. 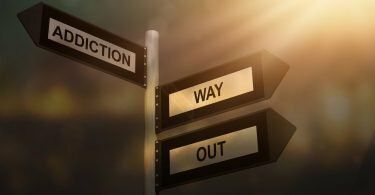 Have you been dealing with an addiction problem in your life? Some form of rehab is a necessary step in getting healthy and clean, but it can be expensive. Is the price tag of treatment keeping you away? Don’t worry. There are low-cost or even free drug rehab centers near you. With a little bit of effort, you can find one that’s a good fit. Below we’ll show you how! In this section, we’ll get a general picture of low-cost or free rehab options. Then we can look specifically at the various free types. What do we think of when we imagine a rehab center? Often, we visualize a movie star or celebrity in a swanky, oceanside resort. There, they battle their addiction while also enjoying every amenity imaginable. Those places do exist, of course, but they aren’t the only type of program available. Far from it. Plenty of low-cost and free rehab options exist if you know how to find them. Call your insurance company for specific information. If it turns out they don’t pay for rehab, you still might be able to attend private rehab through a scholarship or other financial aid (see below). What if you don’t have insurance, and you don’t have the resources to pay for a program yourself? What then? There are still options available to you. Your first step in looking for free programs should be: see if you qualify for Medicaid or Medicare. You have to meet certain income requirements, but, if you do, then your rehab will be free. The remainder of this article will explore those options. One of them might be a good fit for you. Let’s go! A state-funded rehabilitation center near you is an excellent option when looking for free rehab services. These government-funded programs are free for those who qualify. Although the application process may be time-consuming, it’s well worth it when you consider the cost (none!). Each state has their own qualification requirements, but at the very least you ‘ll need to prove you’re a legal US and state resident. In addition, they’ll want to see your income level and verify your lack of insurance. Finally, you’ll have to show them your addiction status and explain why you need help. To begin the process, contact your state or local mental health or substance abuse agency. Alternatively, check out the SAMHSA Directory of Single Agencies (SSA) for Substance Abuse Services. The list helps you pinpoint whom you need to contact for help. State-funded rehab centers are not going to be luxurious, but they will be safe and clean. And, most importantly, they’ll provide the services you need to get better. It’s easy to forget about faith-based rehab programs, but they exist in almost every city. These include programs at local churches or other religious institutions. They also include large organizations like the Christian Salvation Army. Note that many of these programs do not provide medical detox. Instead, they offer counseling, peer support, and faith-based motivation. They may require proof of detox before entering their programs. In addition, these are faith-based programs. Because of this, they will have a strong religious component. Some people are intimidated by this type of treatment. But, many of these programs are not all fire-and-brimstone. On the contrary, you’ll find compassion and love, in addition to their religious instruction. Not all private facilities are expensive. That’s because some of them are funded by grants or private donations. These sources of income make it possible for the center to offer their services for free or at reduced prices. Some of the institutions even offer scholarships. The best way to see if scholarships are available is to call local rehab centers and ask. Churches and state-run agencies might also have information. You never know unless you try! 12-Step groups have come under criticism in recent years, but they work for many people. And, they are free. With 12-step programs, you gain fellowship and steps for recovery. What they don’t offer is medical help, but it’s likely they know of free medical detox programs in your area. Options include the well-known Alcoholics Anonymous. There’s also Narcotics Anonymous and Marijuana Anonymous. It can’t hurt to give one of these groups out. One of them might work for you. Facing an alcohol or drug addiction can be overwhelming and frightening. There are the physical symptoms of detox to worry about. And, then there’s also the stress of putting a sober lifestyle together for yourself. It’s hard. Add to these things financial stress, and it’s a lot to think about. It’s good to know, then, that free rehab choices are available to help you get through the process successfully. There are state-funded and religiously-inspired centers. There’s also 12-step programs and some private options. In short, treatment is possible no matter your income level. 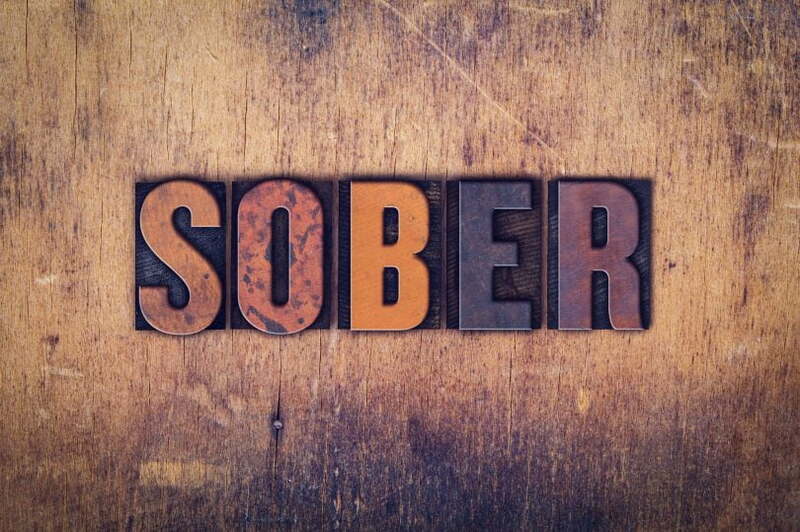 Have you decided to become clean and sober? If so, that’s wonderful. Don’t let financial stress prevent you from getting the help you need. We can help you find a rehab center near you. Use our simple search tool to get started. Can you admit someone into rehab? Can you be forced to go to rehab?